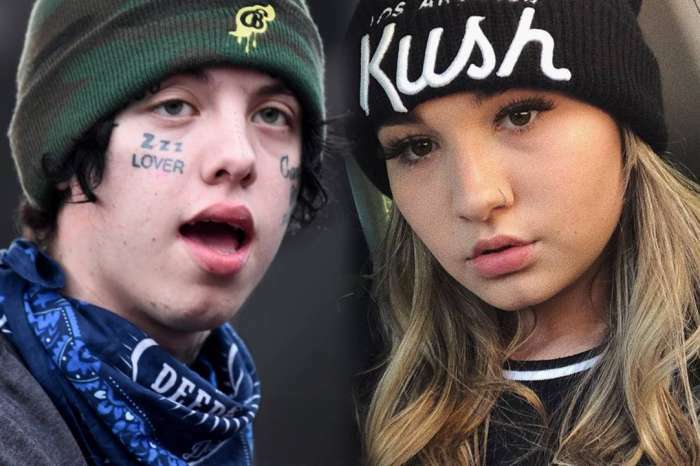 Lil’ Xan has since moved on from his ex-girlfriend, Noah, the younger sister of the international pop star, Miley Cyrus. 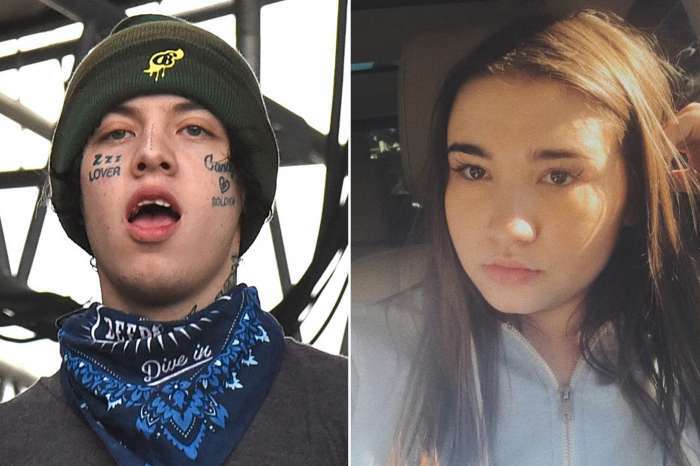 These days, Lil’ Xan is dating Annie Smith. The rapper’s new belle revealed a heartwrenching message this past weekend on the ‘Gram. On the 6th of April, Saturday, Annie claims she suffered a miscarriage less than two months after she revealed her and Lil’ Xan were getting ready to have their first baby together. However, Xan hasn’t commented on the matter officially. As it was previously reported, Smith first revealed that she endured a miscarriage in a post from February. The Xanarchy rapper rushed to be by her side when she complained of vaginal bleeding, possibly a symptom of pregnancy complications. On Saturday, Smith disabled the ability for fans to comment on her Instagram post due to the potential backlash and mean comments from anonymous commenters. Moreover, some of her followers even accused her of posting a fake ultrasound picture. In her defense, Annie claimed a person had already admitted to altering the ultrasound images, so she didn’t need to do that. According to her, it was an individual who hates her a lot and thinks the 22-year-old rapper is better off dating another person – who isn’t her. This medical dilemma is a lot more severe than the last time Lil’ Xan had to be in a hospital. Last year, it was reported that the young cloud rapper had to seek medical attention for eating too many spicy Doritos. 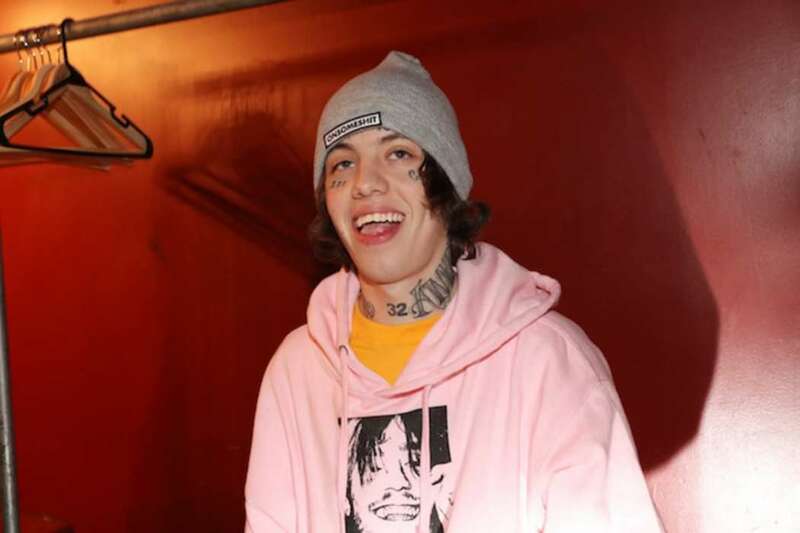 While some fans Xan’s thought it was light-hearted and funny, others took Lil’ Xan to task for wasting medical personnel’s time with childish exploits. The young rapper has been the subject of backlash before. Lil’ Xan previously took to his Instagram to complain that it was hard to fathom the idea that nobody liked him. This wasn’t long after he described Tupac Shakur as “boring” – a massive faux-pas in the hip-hop community.